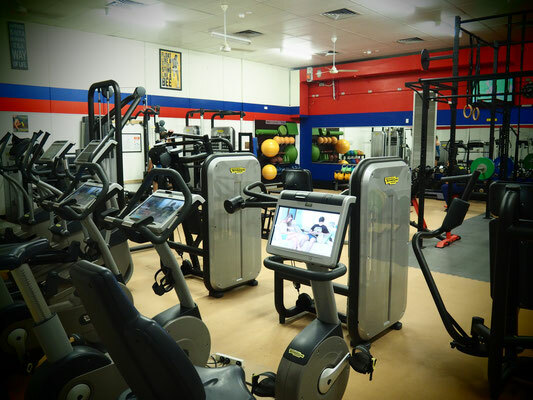 Charlies Social Club has run a gym and health and fitness activities onsite at QEII since 1988. Health & Fitness members are able to access the 24hr gym and group classes as well as personal training, massage and much more. 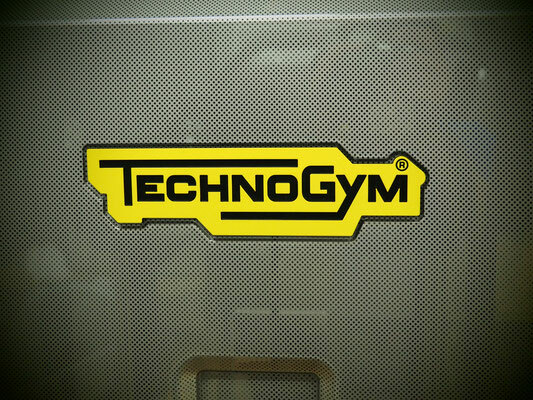 With Technogym cardio and strength equipment and a range of free weights and core equipment our onsite gym is impressively equipped to meet most peoples fitness needs. And being low cost and conveniently located onsite only helps. 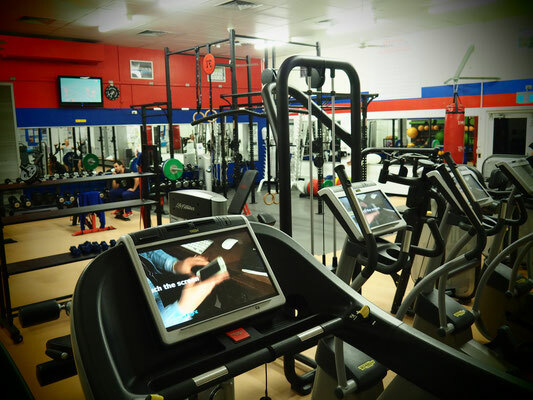 The gym area is accessible 24 hours via swipe access available through the Social Club office. You can become a Health and Fitness member with gym access here. 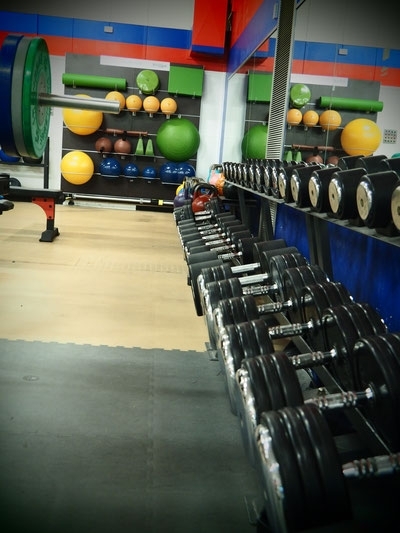 The gym is unsupervised and has 24hr CCTV and two duress alarms connected to onsite security for the safety of users. Prior to receiving gym access members are required to attend a 45 minute appraisal with one of the club trainers. The appraisal includes a health assessment and gym induction - and is a requirement of our insurance. Sometimes it can be difficult to work out how to use a new piece of equipment. Or you might be able to do different exercises on the same piece of kit and improve tour workout experience. You should book to see a trainer, but often there's not the time. With the free "Mywellness" app you can explore equipment, see video of exercises, create workouts and more. Quality personal training is available at the Social Club gym. You can get details on trainers, prices and make bookings here. Improper unauthorised use of the Facility may result in membership suspension and cancellation. Members are required to report any incidents, accidents or hazards to the Social Club office as soon as possible. Members must not to let anyone use their access card for any reason, and agree to report any situation that appears to be card sharing to Health and Fitness Centre staff. Any act of card sharing will result in immediate membership suspension or termination. The Social Club reserves the right to suspend or cancel the rights, privileges and membership of any member whose actions are detrimental to the use, safety and enjoyment of the facilities. 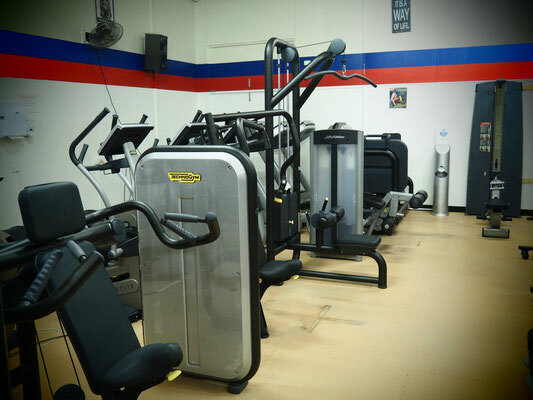 All members must swipe in and out of the gym areas (this is an insurance requirement). Only members are allowed entry. Card sharing is strictly prohibited and will result in immediate loss of membership. Members must carry their membership card with photo identification at all times while in the Facility. Members must be 18 years of age or older and children are not allowed in the gym. Members must complete a liability release and acknowledgement of risk form and return it to club staff prior to being granted access to the Health and Fitness Centre. 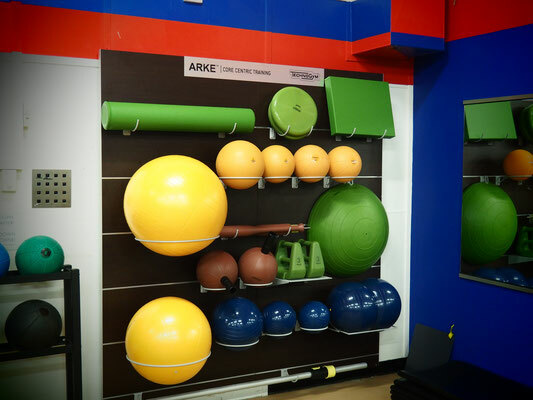 Members must complete a pre-exercise screening assessment with a Health and Fitness Trainer prior to being granted access to the Health and Fitness Centre. 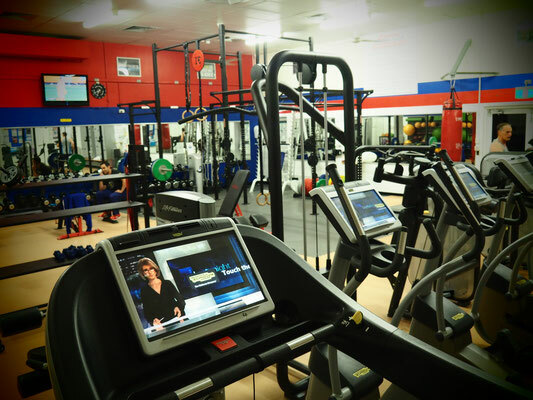 Members are requested to undergo an annual reappraisal with Health and Fitness Centre staff. Members are required to carry a towel and clean machines and equipment after use. Appropriate gym attire is required including workout clothing and dry, closed-top non-marking athletic shoes. No dress shoes, boots, or open toed shoes are permitted. Do not be overly noisy. 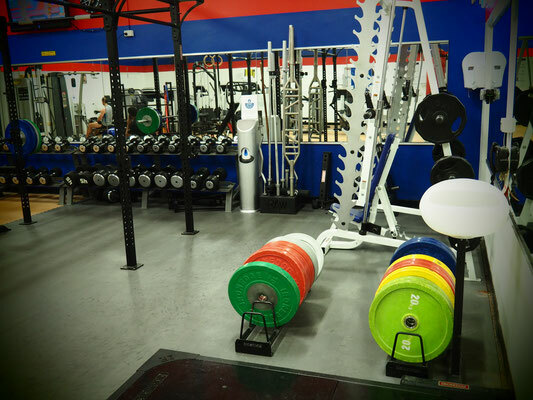 Refrain from dropping or slamming weights down on the floor or racks. Please be courteous to staff and other members while working out. No food or drink (except water) is allowed in workout areas. 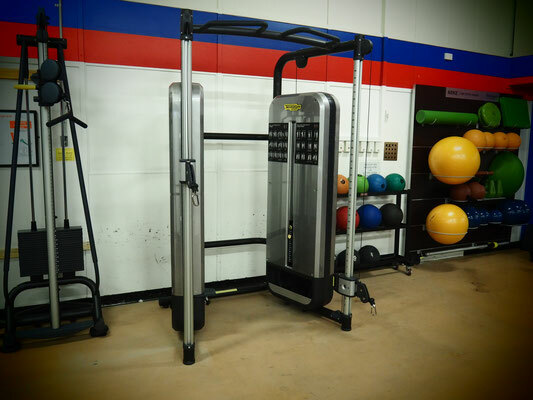 Return equipment to designated areas after use, including unloading plate weight machines. Do not leave dumbbells on the floor or weight plates on bars. Misusing the equipment can result in injury and/or damage to the equipment; follow directions and instructions. Ask for assistance if you are unfamiliar with equipment. 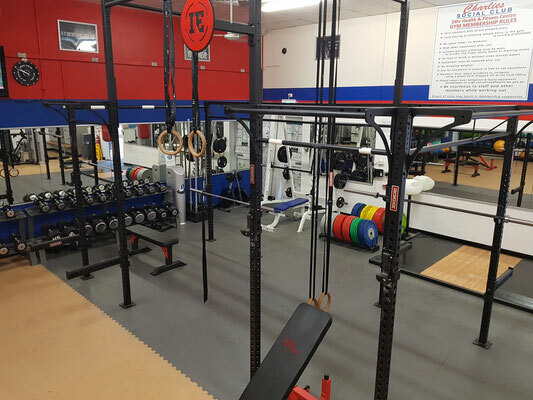 Since the Social Club gym is largely unsupervised, we need members to follow basic rules to keep themselves and others safe, and keep the gym pleasant for everyone to use. The less members we need to clean up after, the lower we can keep fees - so everyone wins. For this reason we've developed a fines system. Basically if you get caught breaking a gym rule you get a small fine that you need to pay online within a week. This is a slap on the wrist and reminder to be courteous and follow the rules. All fines money goes into our new equipment fund to help buy new gear for everyone. $10 For allowing a non-member into the gym. This may also result in suspension or termination of gym access. 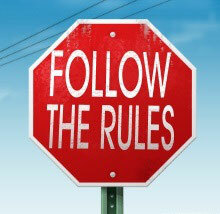 *The Social Club reserves the right to fine members (and suspend or terminate their gym access). *Members are able to dispute fines through contacting the committee. *If fines are not paid within 5 business days of notification being sent gym access will be suspended until fines have been paid.